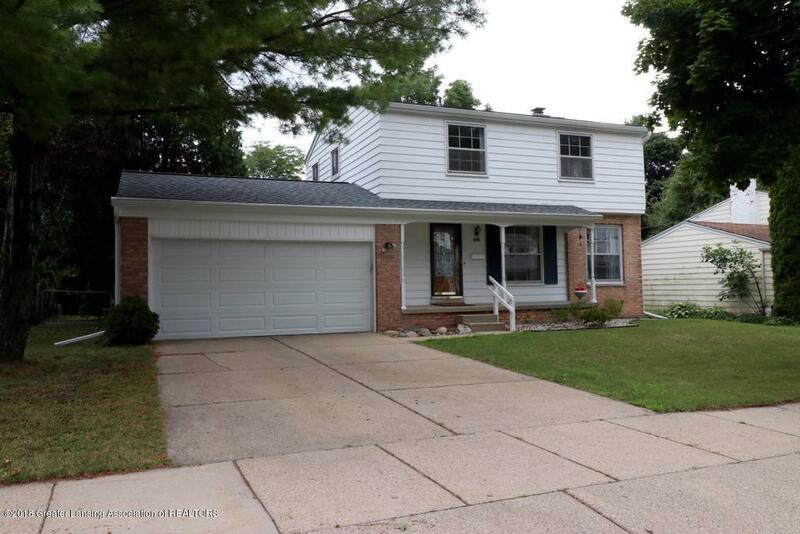 Sharp 2-Story in popular Groesbeck neighborhood. 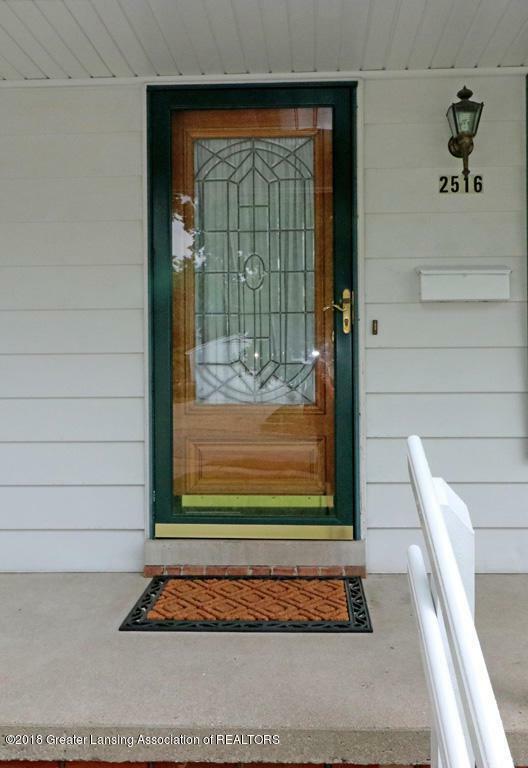 Beautiful wood door with etched glass welcomes you into this well maintained home. Living room with two windows make it light and bright. 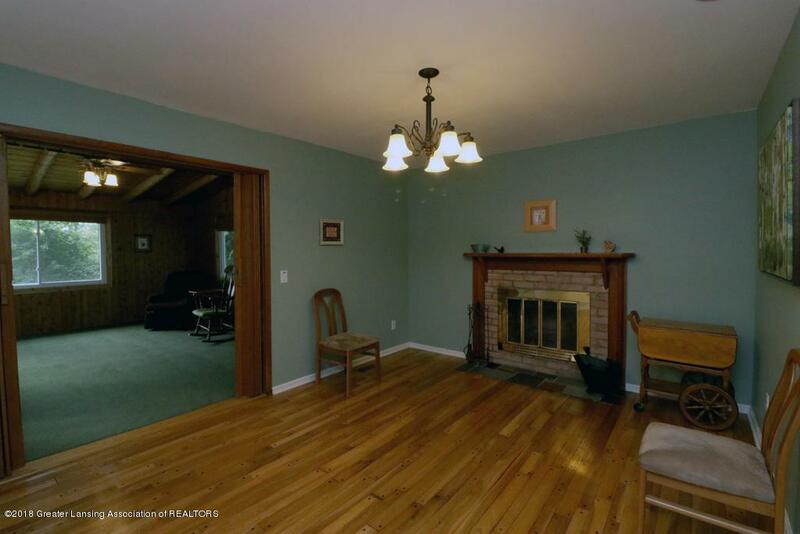 Dining room has classic brick fireplace. Eat in kitchen with newer dishwasher, garbage disposal, range hood, faucet and vinyl flooring. Awesome family room with gorgeous wood and beamed ceiling gives you that up north feel. Nice door leads to large deck perfect for relaxing and entertaining. Convenient first floor half bath. Stairs to second level with newer carpet leads to four generous size bedrooms which are serviced by full bath with newer mirrored cabinet, and vanity with double sinks, and toilet. Lower level would make a great rec room/exercise area. 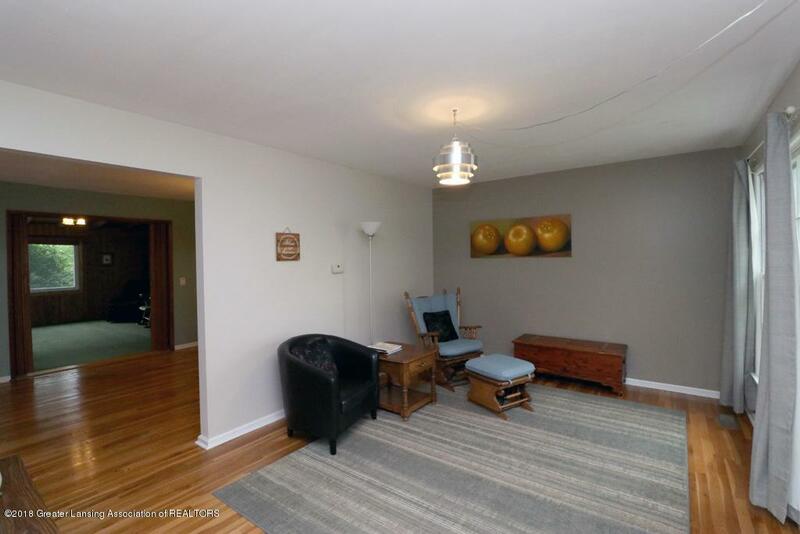 Lots of great storage.Gleaming refinished hard wood floors throughout the home. Mature fenced in back yard. Roof in 2017 along with vinyl siding on back addition, some newer windows. Roof on addition was in 2015. Other updates in last six years include; chimney caps, whole home humidifier, shutters, closet doors, room doors, light fixtures, garage door opener, updated plumbing and gutters and gutter guard. Easy to show. Reserved item; green cabinets in laundry room. Listing provided courtesy of Lisa Ann Cain of Berkshire Hathaway Homeservices Tomie Raines.